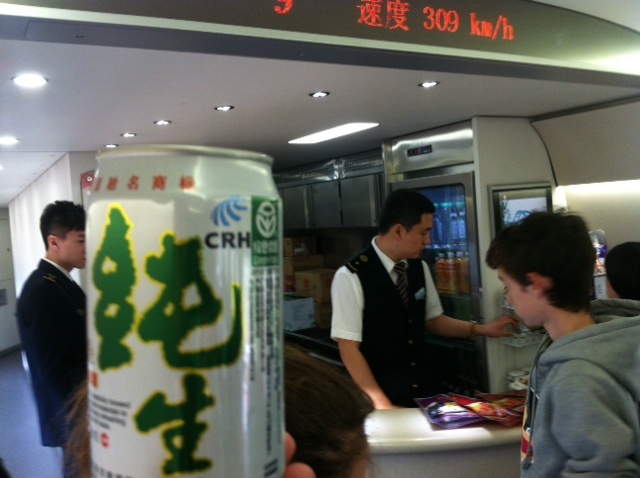 This beer is travelling at 309km on an engineering masterpiece – otherwise known as the Beijing-Shanghai Express. The beer is yet another “variety” from the Beijing Yanjing Brewery Co. Ltd. I’ve seen about 8 versions of Yanjing Beer since I’ve been here. I’m convinced it is all the same weak, watery beer flavoured fizzy water – just in different designed cans and bottles. It’s tough to avoid, due to its often exclusive ubiquity. 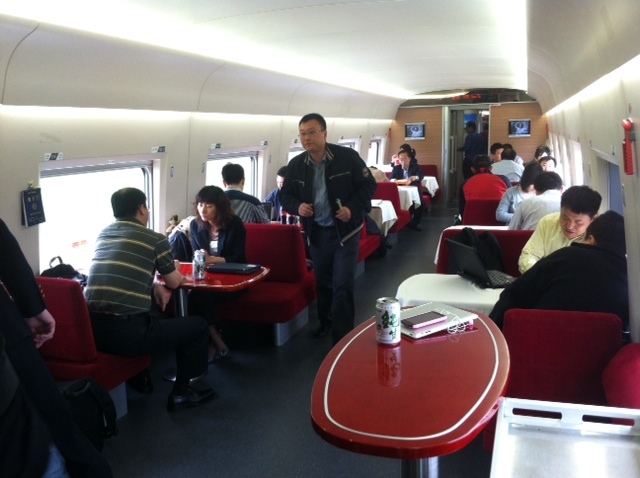 The Beijing-Shanghai Express is a fabulous way to travel. The 1318km journey is covered in a little under 5 hours and a ticket costs 555RMB or AUD$85. It flies along at over 300km for much of the journey and second class is very comfortable. The dining car is a cool place to hang and even has the smallest of bars. 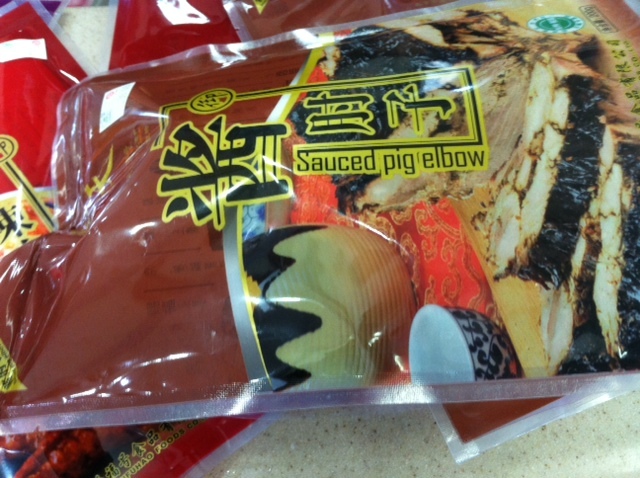 It could improve its menu, but then again they aren’t catering for laowei like me. There is no better way to travel between Shanghai and Beijing, particularly with the domestic air travel being so prone to delay. Given this isn’t run by NSW State Rail, everything here runs like clockwork. Very interesting Pat. State Rail wouldn’t have beer served on a train either would they? I vaguely recall seeing beers for sale on the Silver City Express to Broken Hill many years ago. I haven’t caught country rail for yonks.